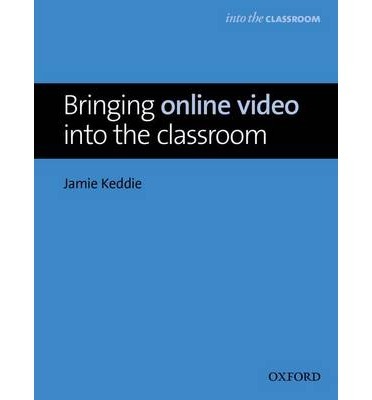 Into the Classroom Series - Bringing Online Video into the Classroom by Gordon Lewis on ELTBOOKS - 20% OFF! 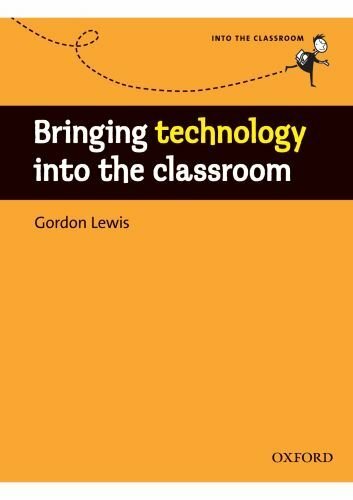 Short, practical guides that help teachers of 6-16 year olds make sense of new teaching tools, techniques, and educational policy, plus ideas for implementing them in their classroom. 3,820 円 3,056 円 ∼ 20% OFF!